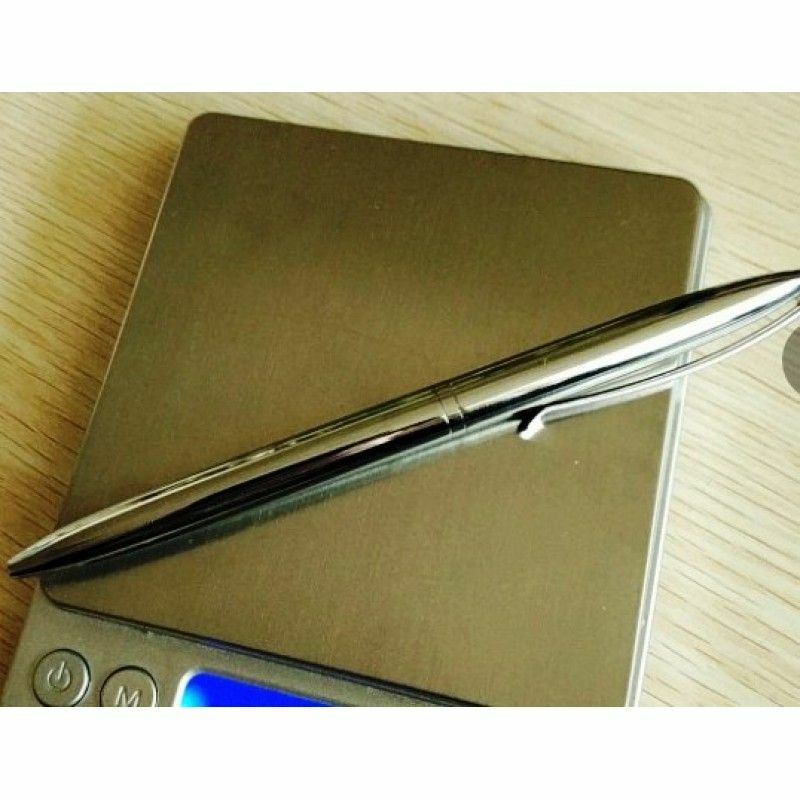 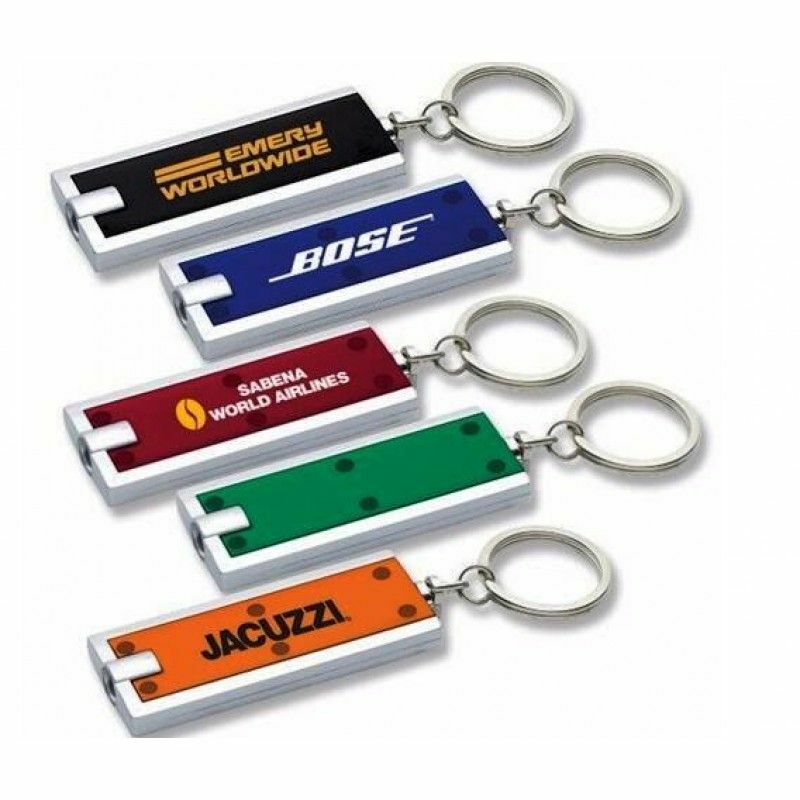 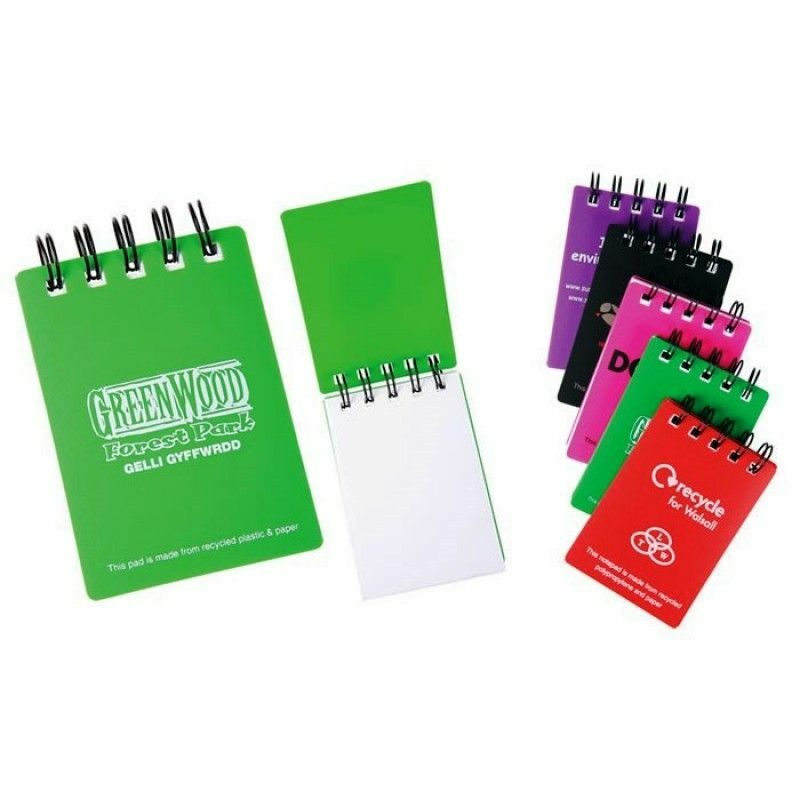 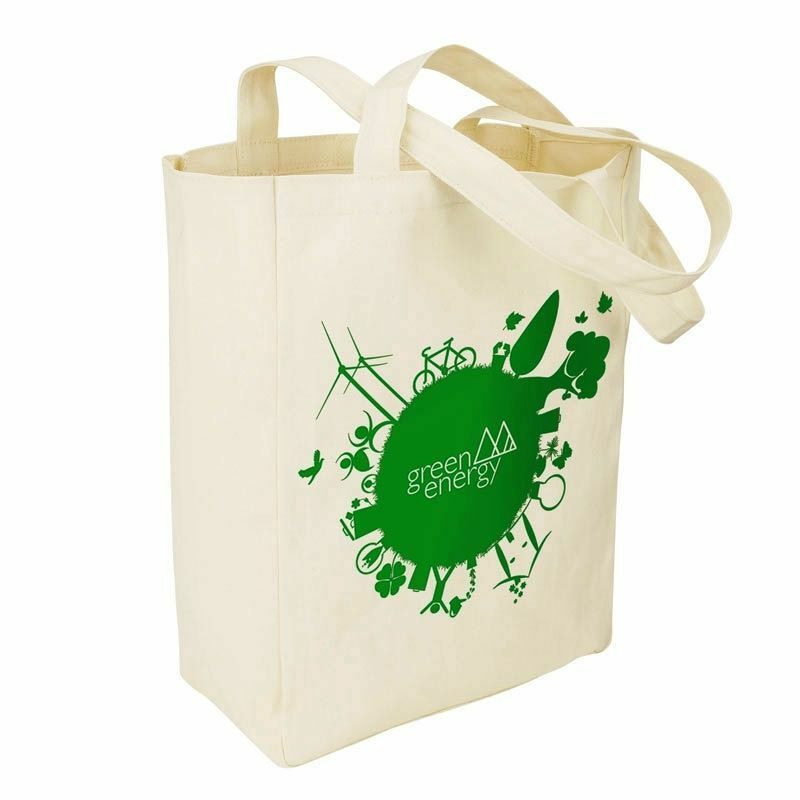 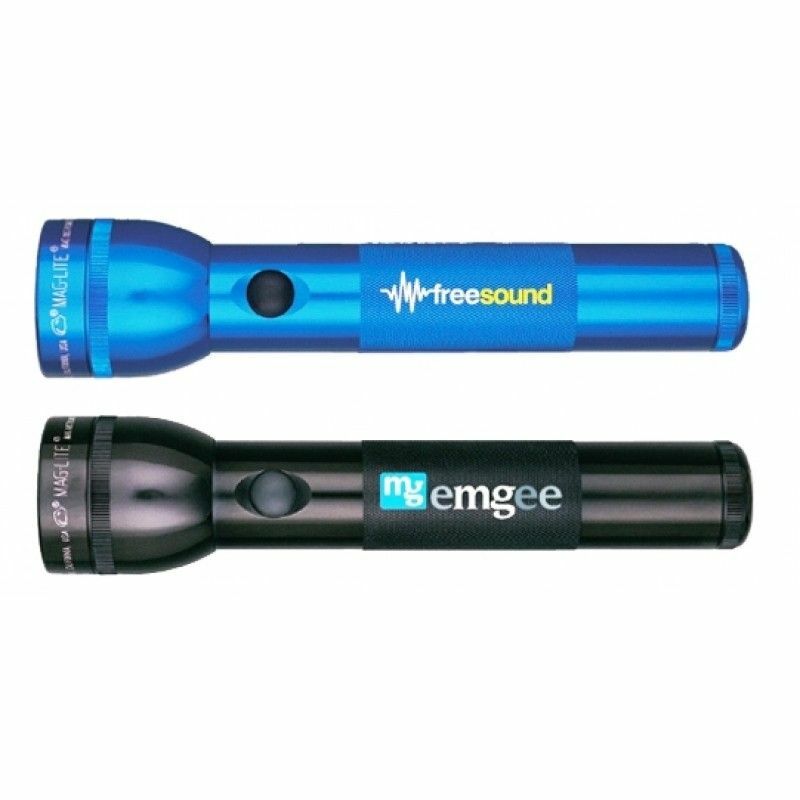 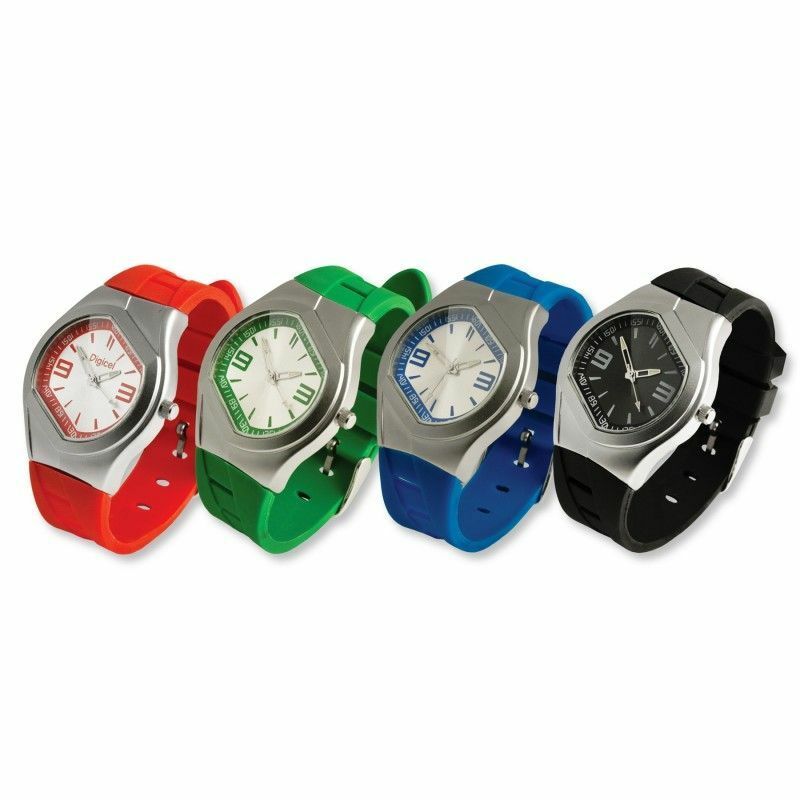 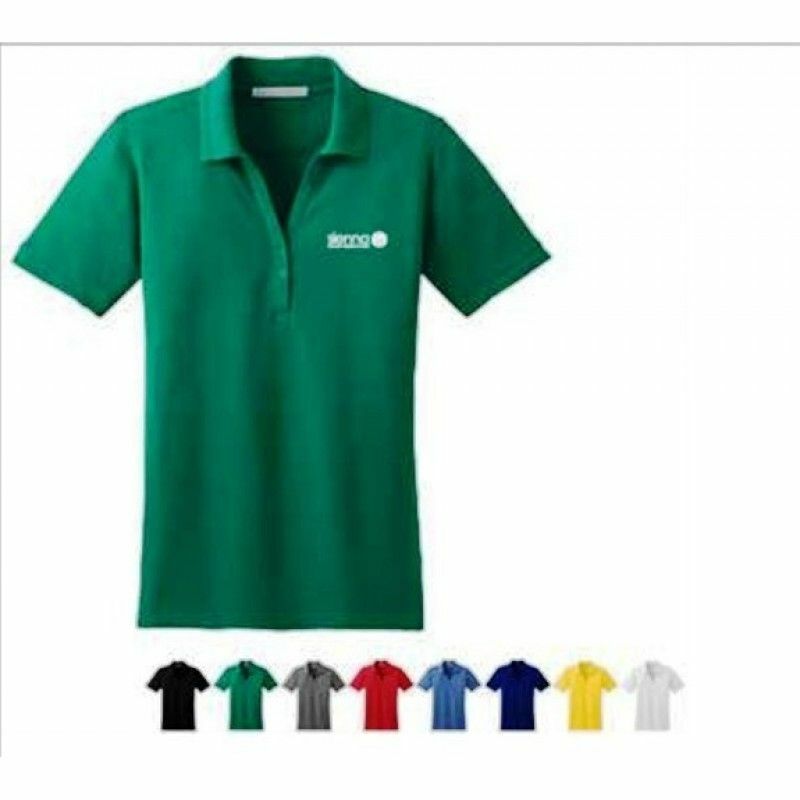 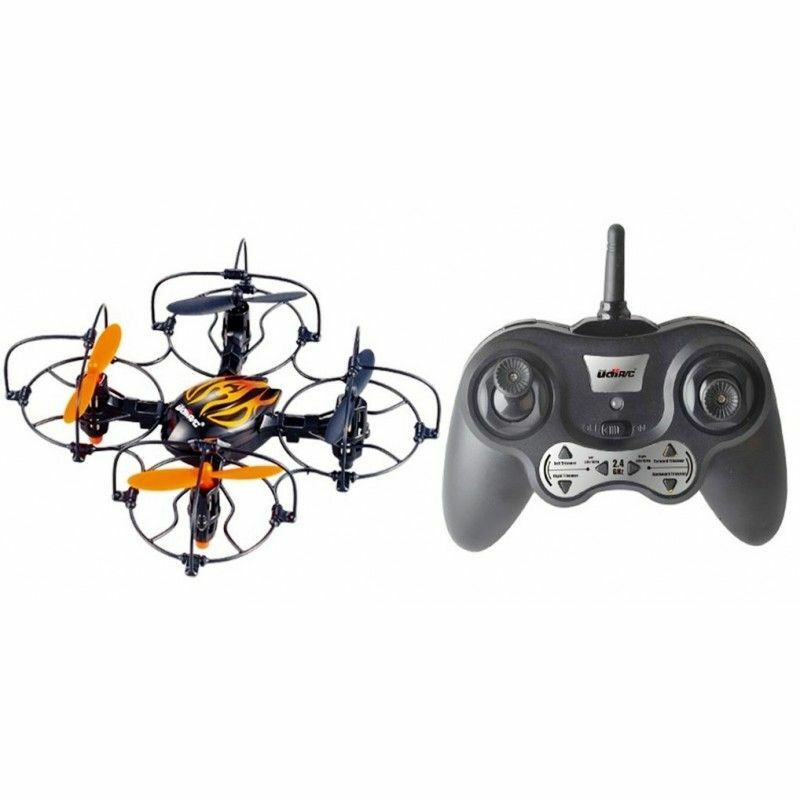 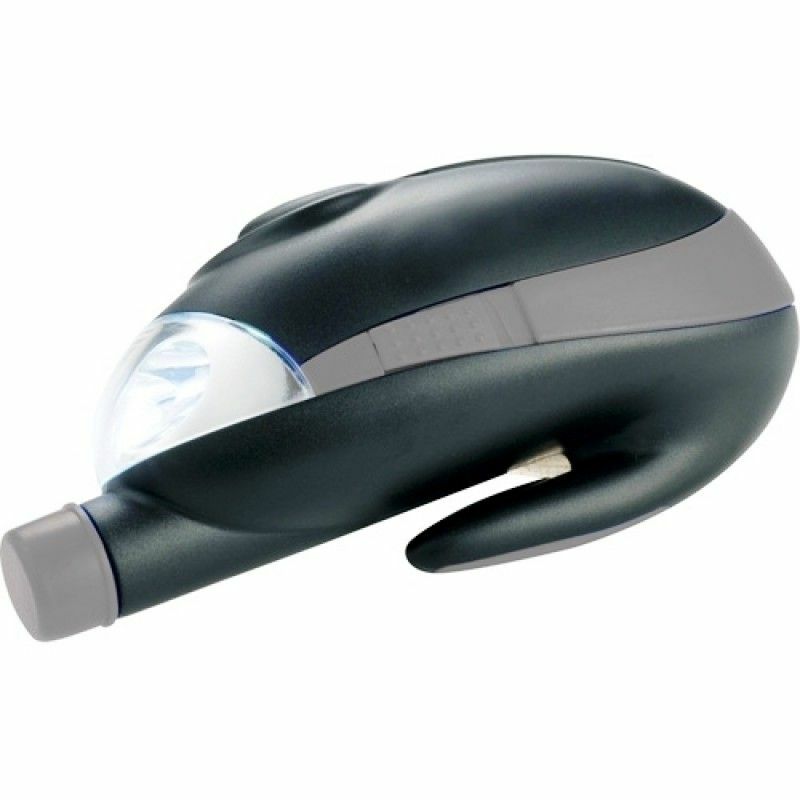 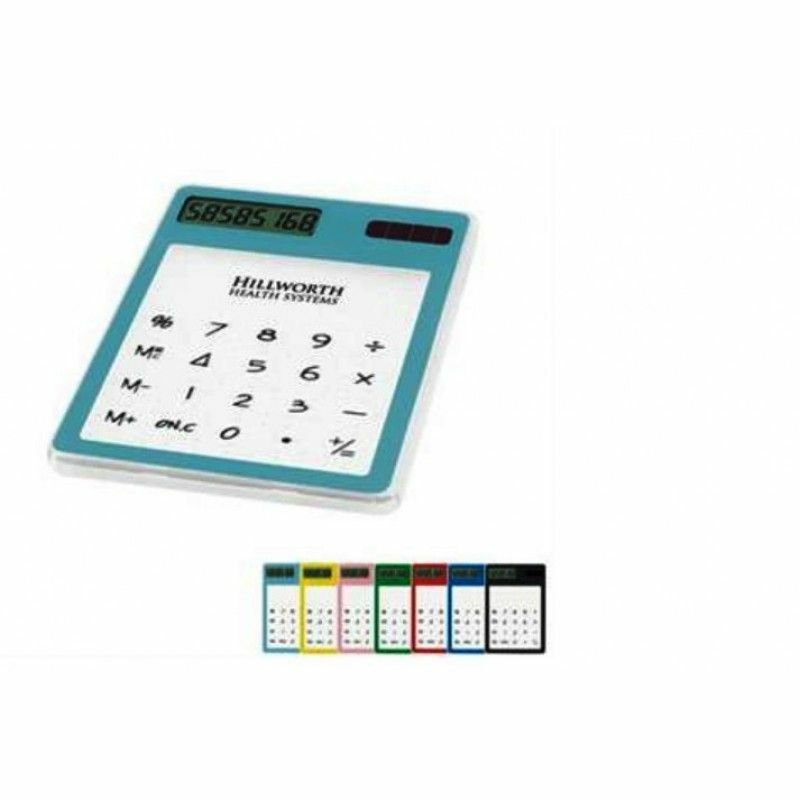 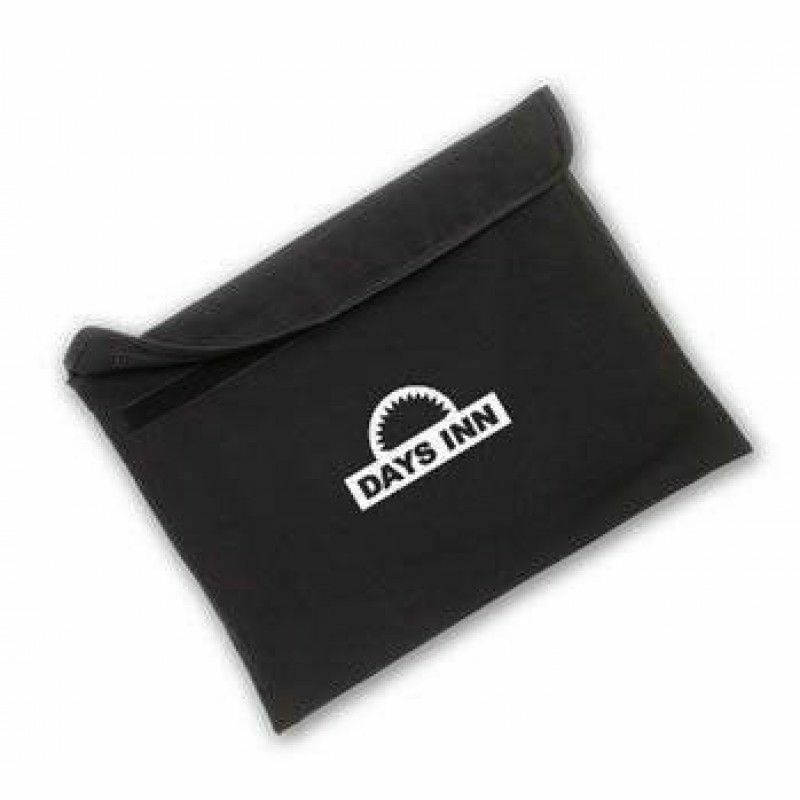 Promotional Gifts and Promotional Items Supplier, see our latest Promotional Products and Business Gifts. 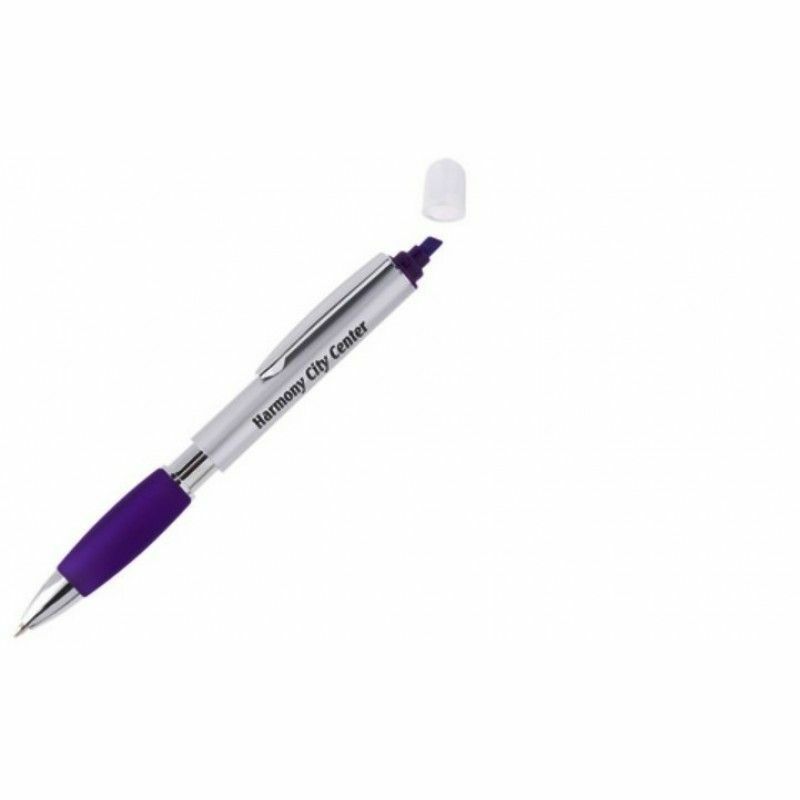 A vast range of printed products including memory sticks, pens, mugs, eco products, umbrellas and keyrings,and even more. 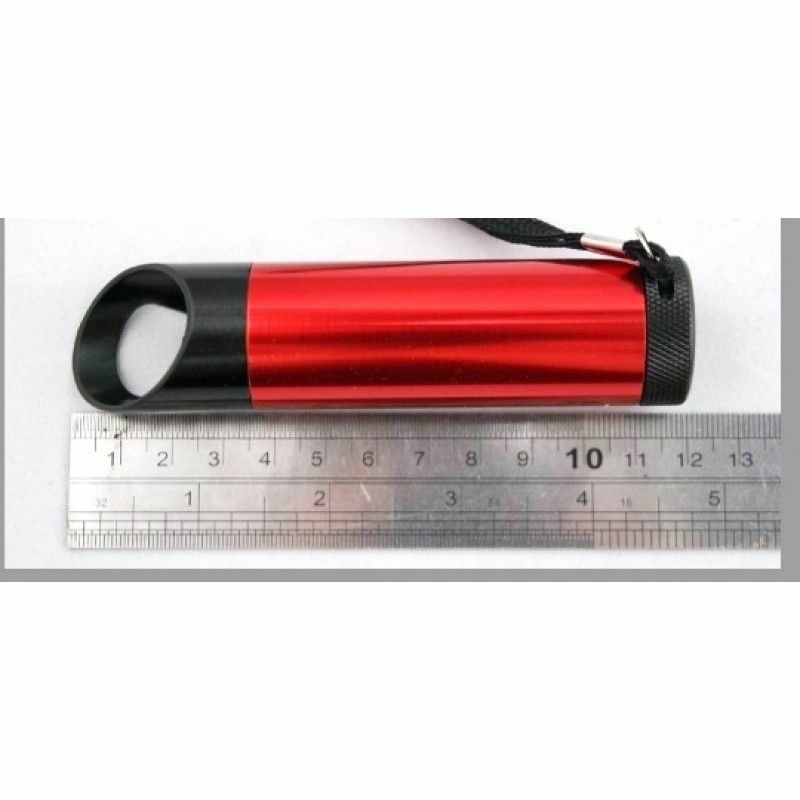 3 LED Solar Flashlight KeychainPacking: 1 pcs in a box, 600pcs in a Carton.Carton size:46*30*35cm, G..
Aluminum Mini Torch with bottle opener.. 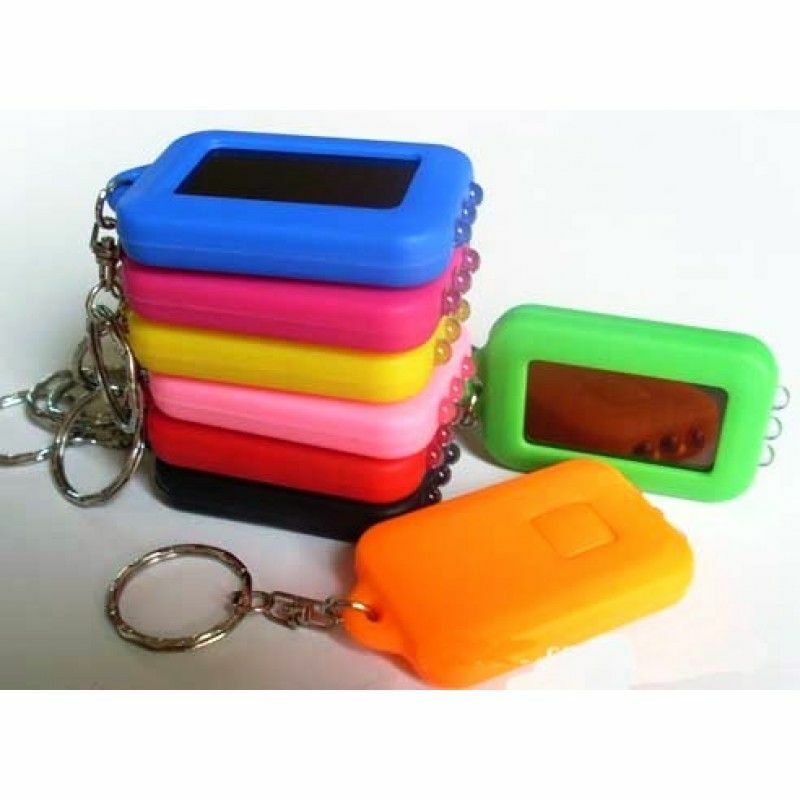 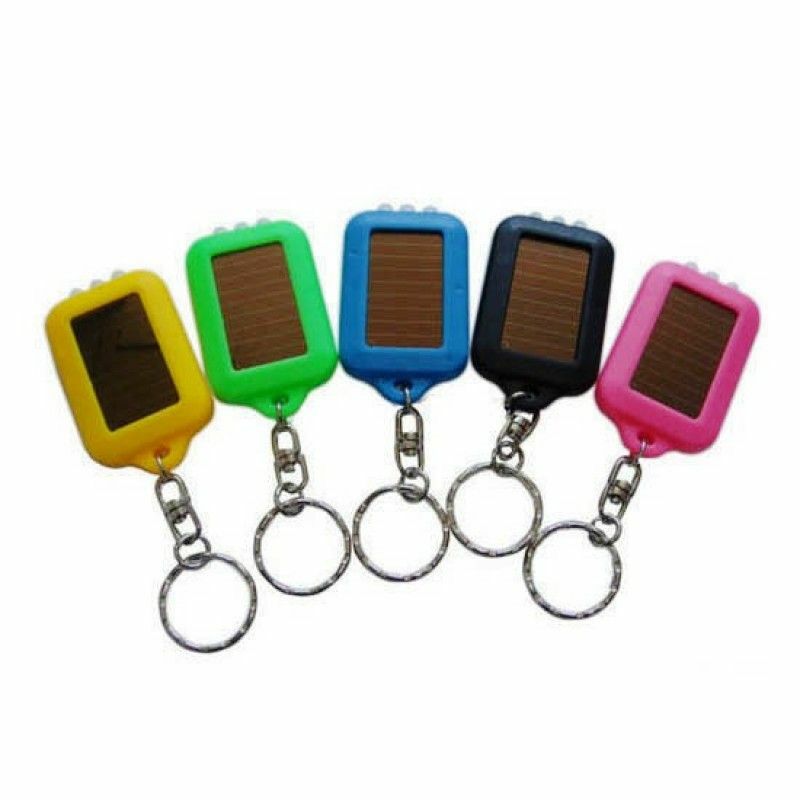 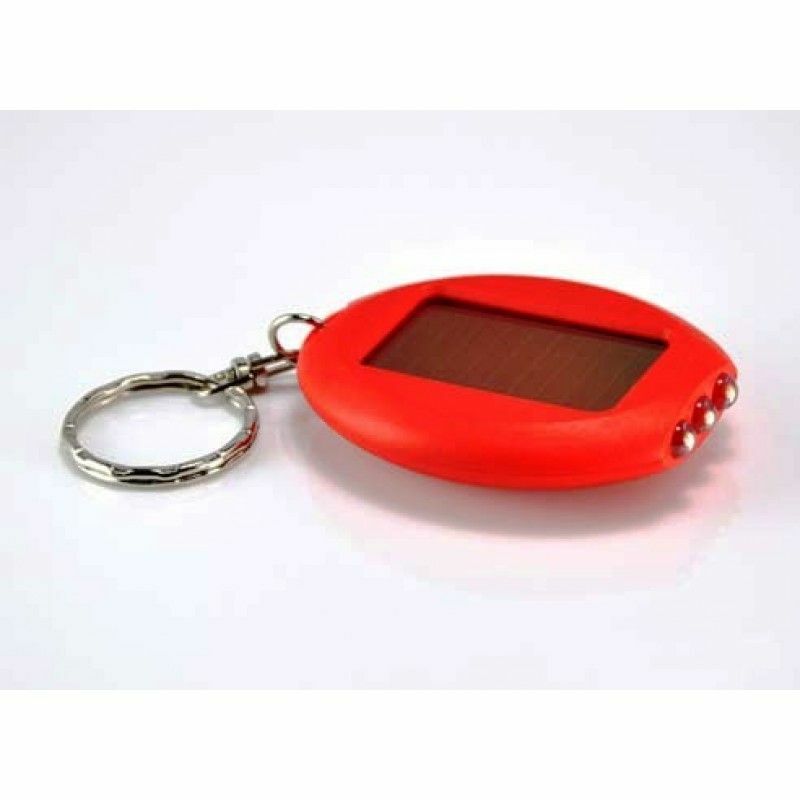 Colored Solar Flashlight Key ChainPacking: 1 pcs in a PP bag, 200pcs in a Carton.Carton size:42*39*3.. 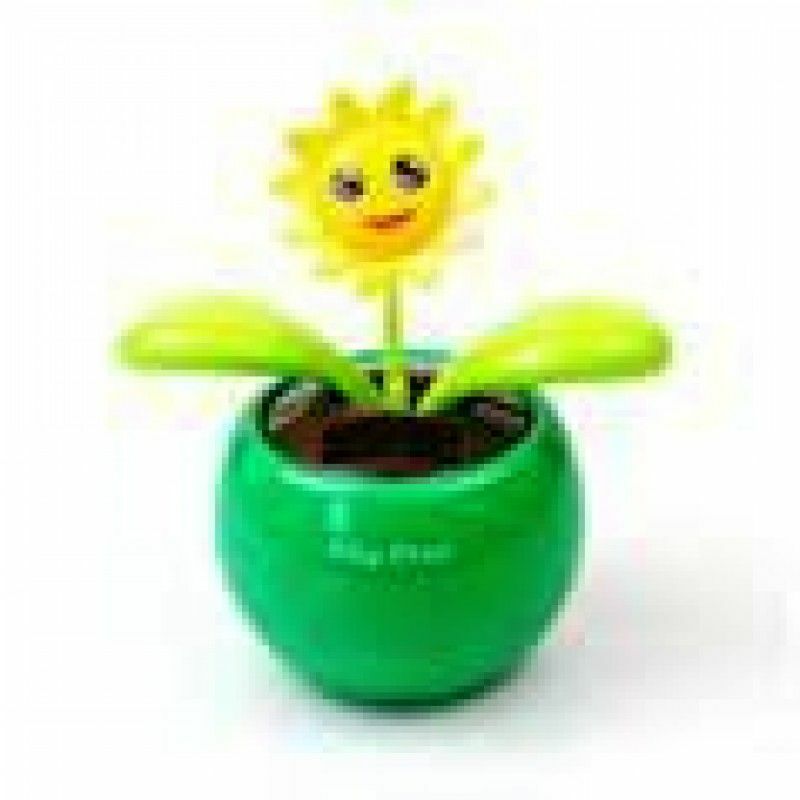 Dancing Flower Solar-Powered Desk ToyPacking:1pc/pvc box, 240pcs/ctn, Carton size: 80 x 50 x 55 cm, .. 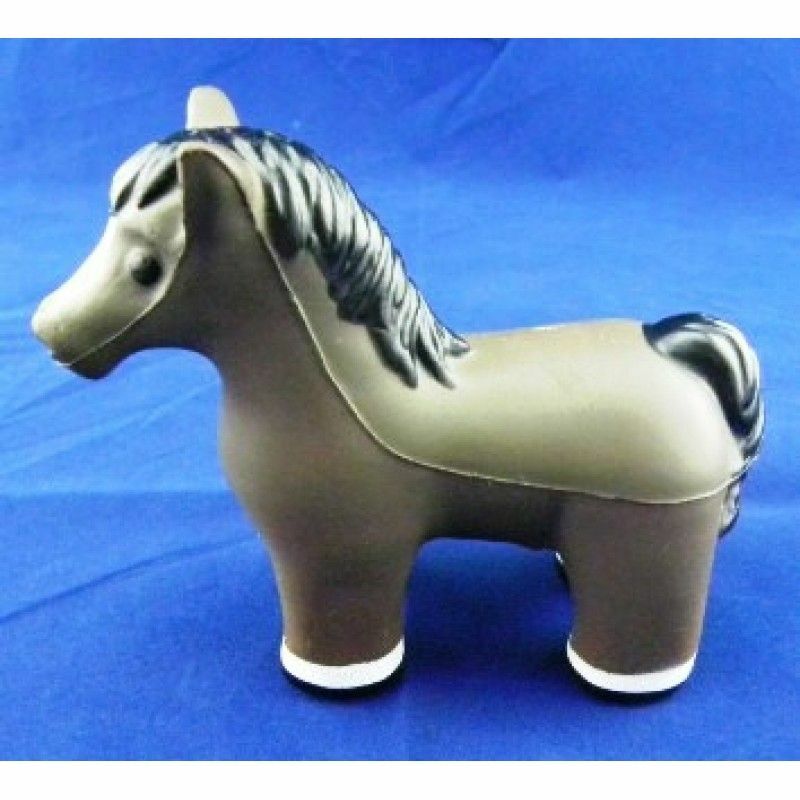 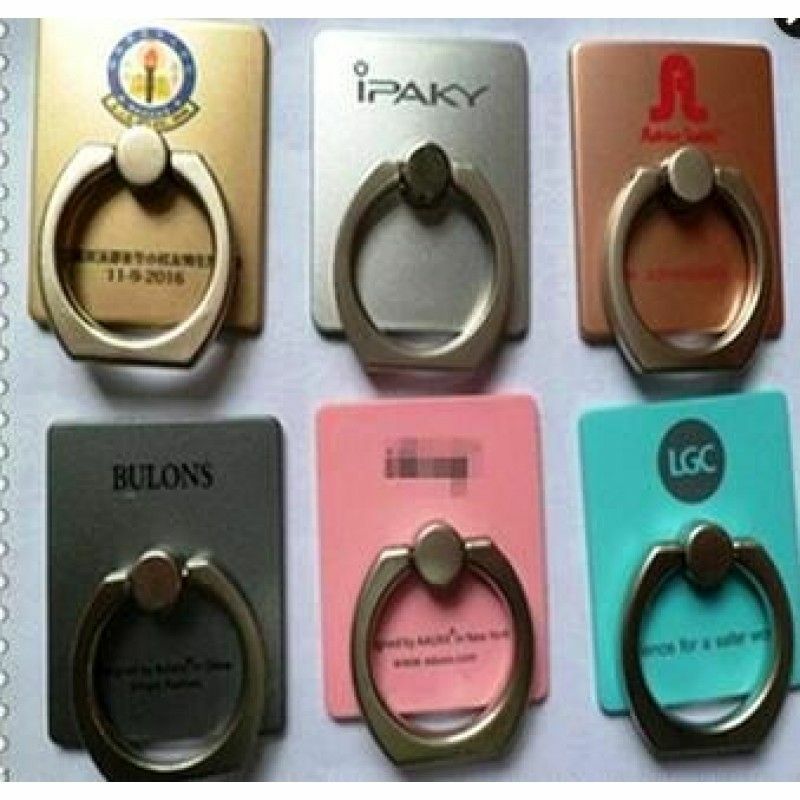 Promotional Horse PU Stress Ball..
Mini Apple LED Solar KeyringPacking: 1 pcs in a Carton.Carton size:46*24.5*28cm, G/W:4KGMOQ: 500pcsL.. 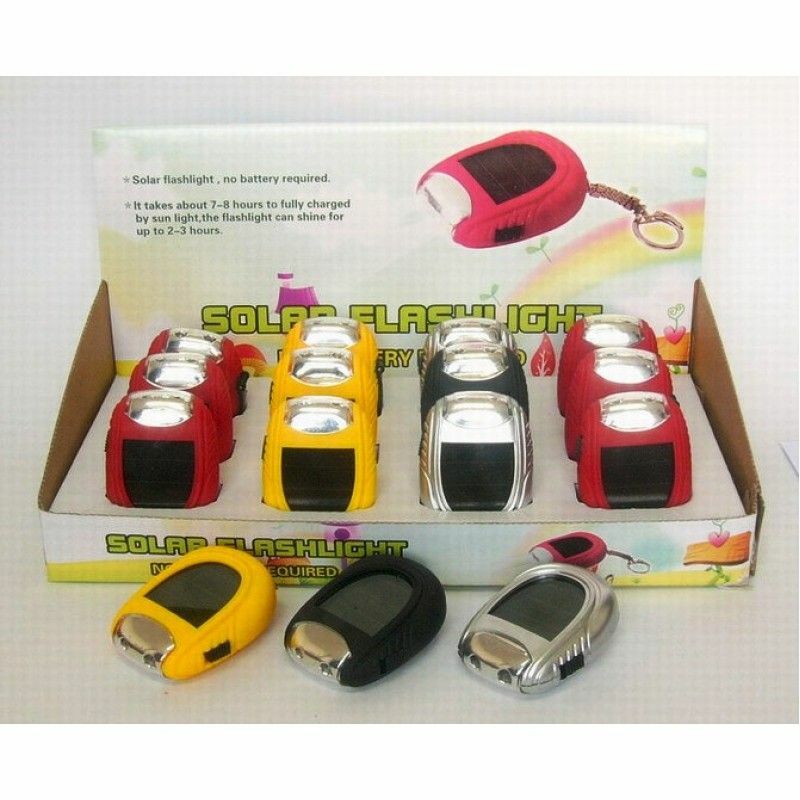 Promotional Mini Solar LED LightPacking:1/pcs in a PP Bag, 150pcs in a Carton.Carton size:40*35*40CM.. 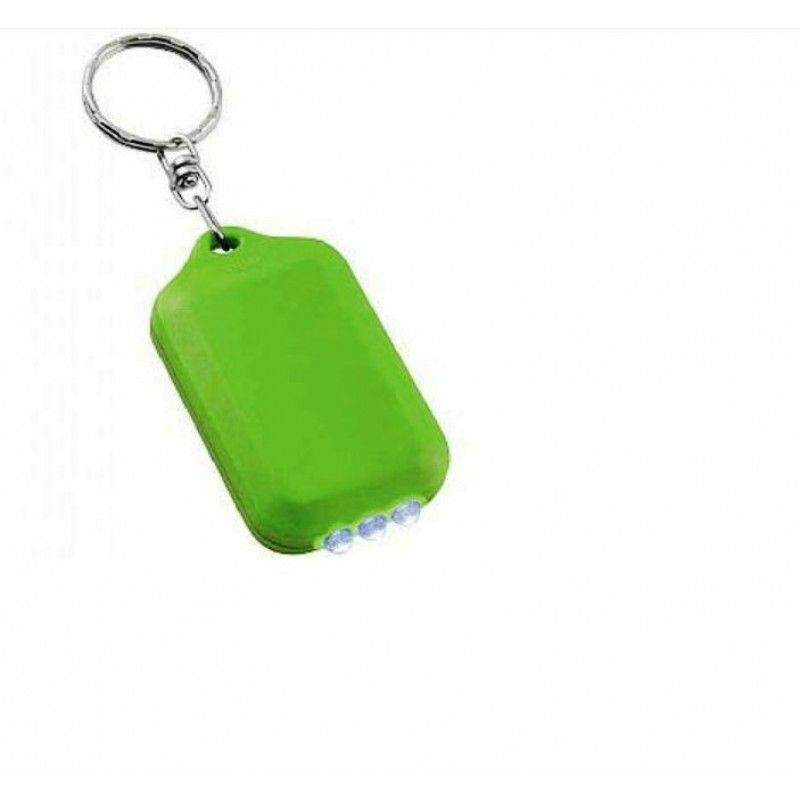 Plastic cube led flashlight keychain..
Promotonal Solar LED Flashlight KeychainPacking: 1 pcs in a box, 600pcs in a Carton.Carton size:46*3..
See Thru Solar CalculatorPacking:1pc/pvc box, 2400pcs/ctn, Carton size: 80 x 50 x 55 cm, G.w: 21.5kg.. 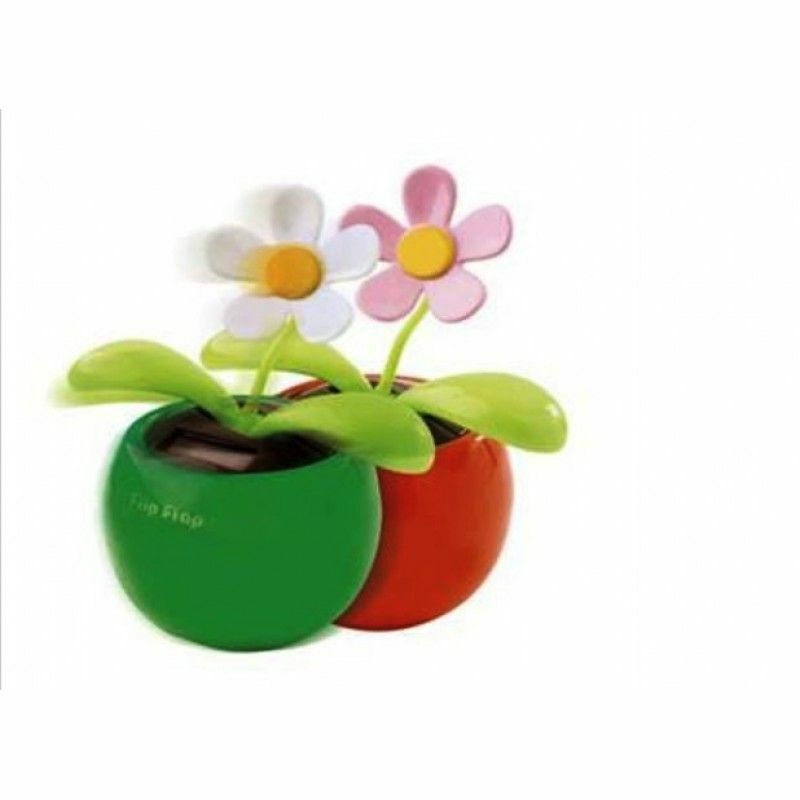 Solar Apple Dancing FlowerPacking:1pc/pvc box, 240pcs/ctn, Carton size: 80 x 50 x 55 cm, G.w: 21.5kg..